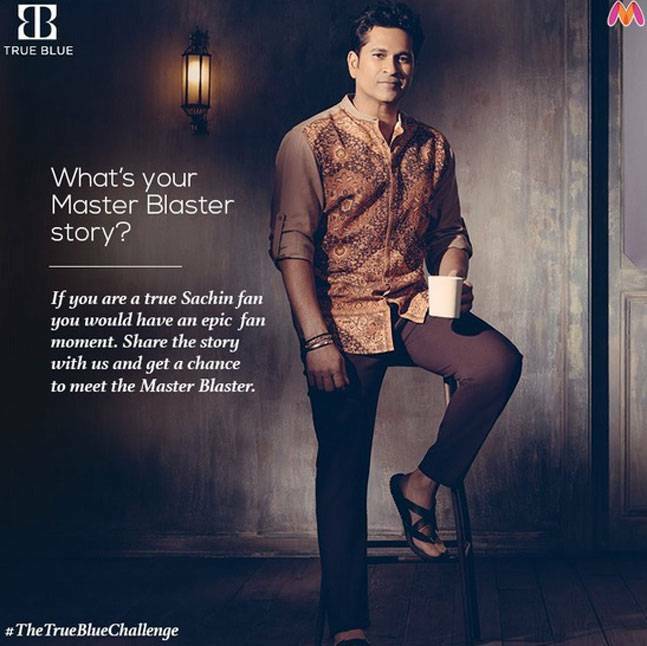 Sachin Tendulkar’s fashion brand, True Blue, is now available online. Cricket icon Sachin Tendulkar on Tuesday launched his menswear brand True Blue on Myntra. He is excited about the virtual step of the brand. “True Blue embodies my identity and corresponds to the way I look at fashion. 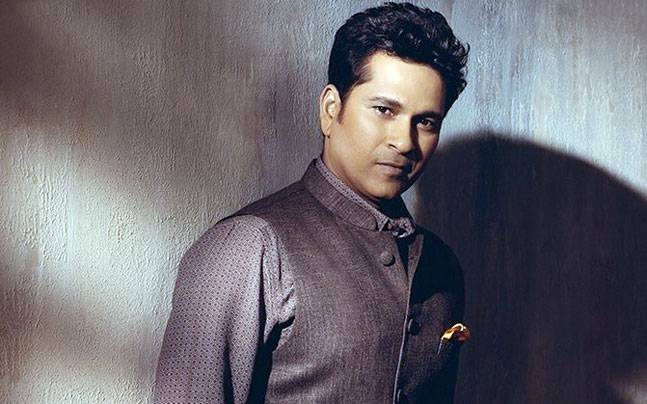 I believe in fashion that endows personal comfort, reflecting an individual’s style and not just a form of demonstration,” Tendulkar said in a statement. “It is exciting to note that True Blue will be available online on Myntra to the many customers across the country and continues its pursuit of emerging as an iconic brand from India,” he said. Launched in May this year, True Blue aims to reinterpret traditional Indian motifs and apparel with a modern twist. From light summer suits to shirts, T-shirts, chinos, waistcoats and other basics, the range is minimal making it easy to wear every day. Myntra has now associated with Arvind Fashion Brands for the brand to be retailed online. Prasad Kompalli, Head e-Commerce Platform, Myntra, shared that he is proud to partner with the “venture and help establish Sachin as a fashion icon”.